In addition to our primary hotel business, we are also involved in other businesses, such as flight and airport services, car rentals, air charter services, and a printing press. The Company has a 100% equity interest in the six The Oberoi Hotels located in Mumbai, New Delhi, Kolkata, Bengaluru, Udaipur and Ranthambhore. Through its subsidiaries or associate companies, the Company has equity interests in, and manages, The Oberoi Hotels in Agra, Jaipur, and Shimla. The Oberoi Hotels and Resorts are luxury properties serving foreign and domestic business customers and high-end leisure travellers. 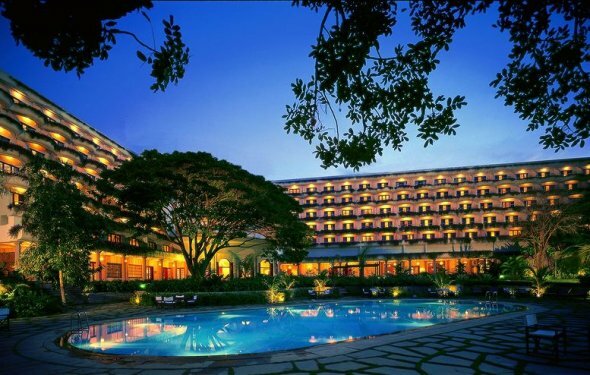 The Oberoi Hotels are widely recognised as being among the leading hotels in their markets and several have been assigned five star deluxe ratings, the highest available rating in India, by the Ministry of Tourism.